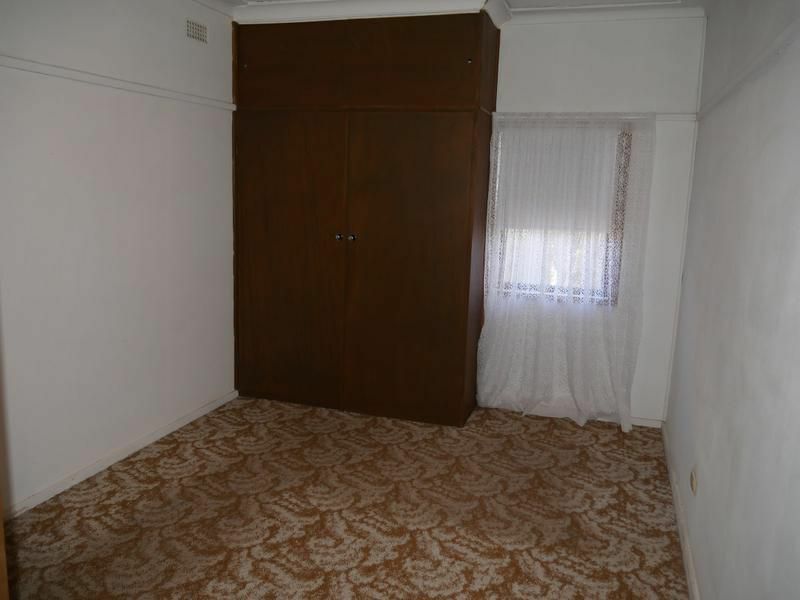 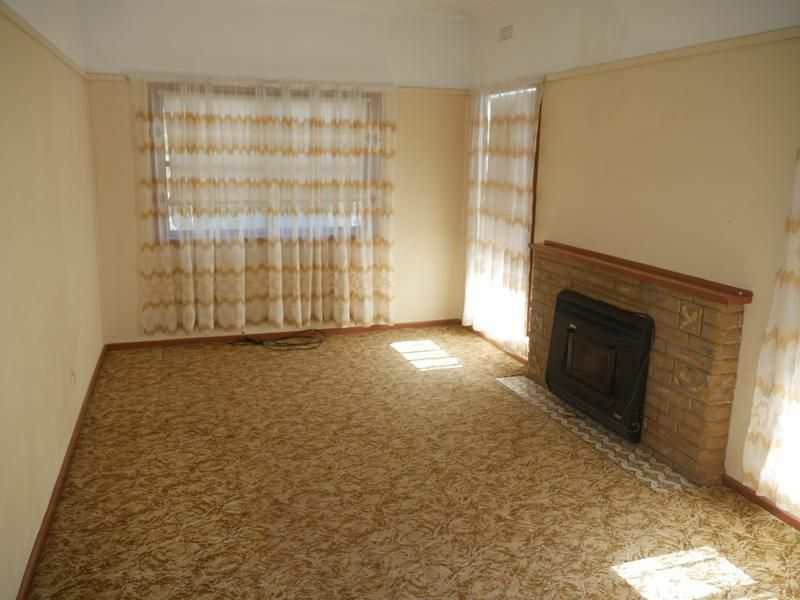 First home buyers and investors should look at this property which has all the makings of a very comfortable home. 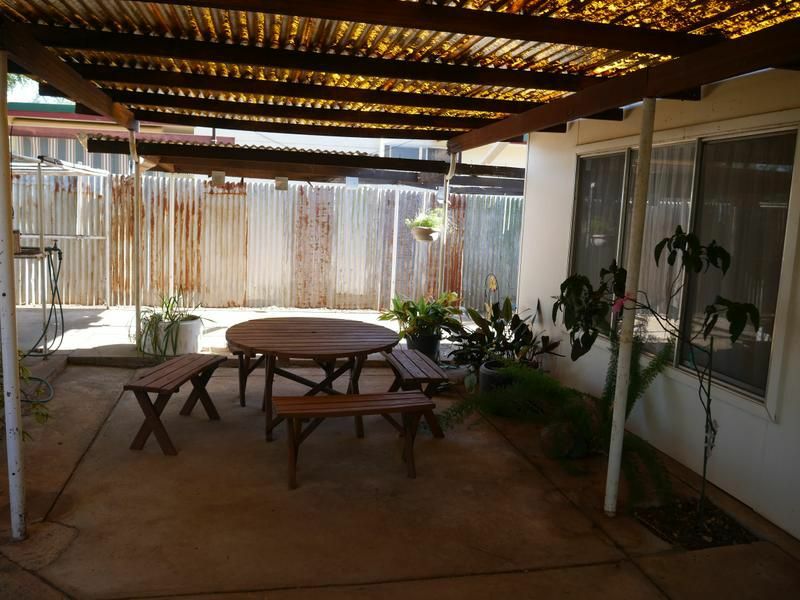 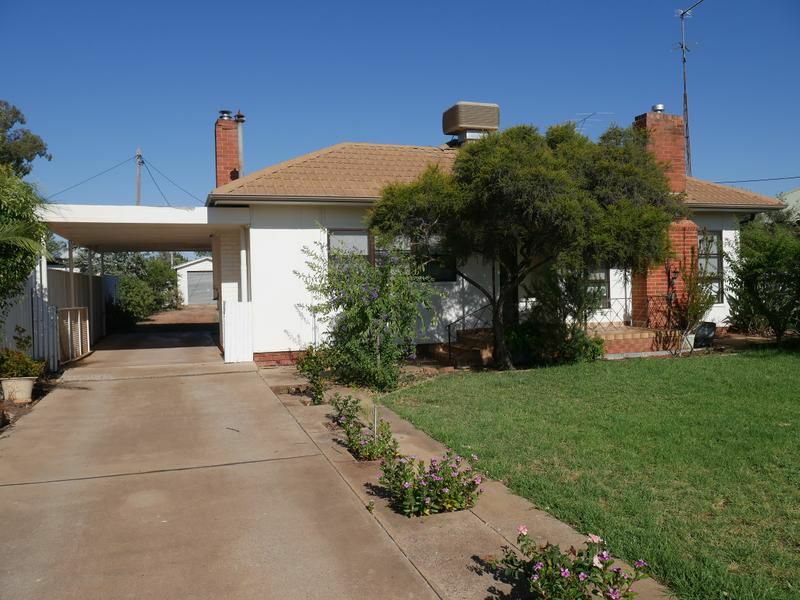 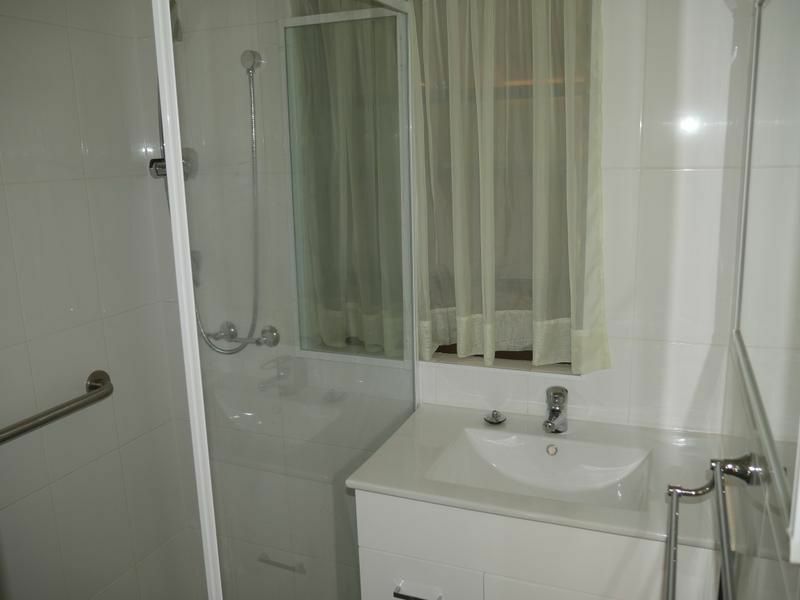 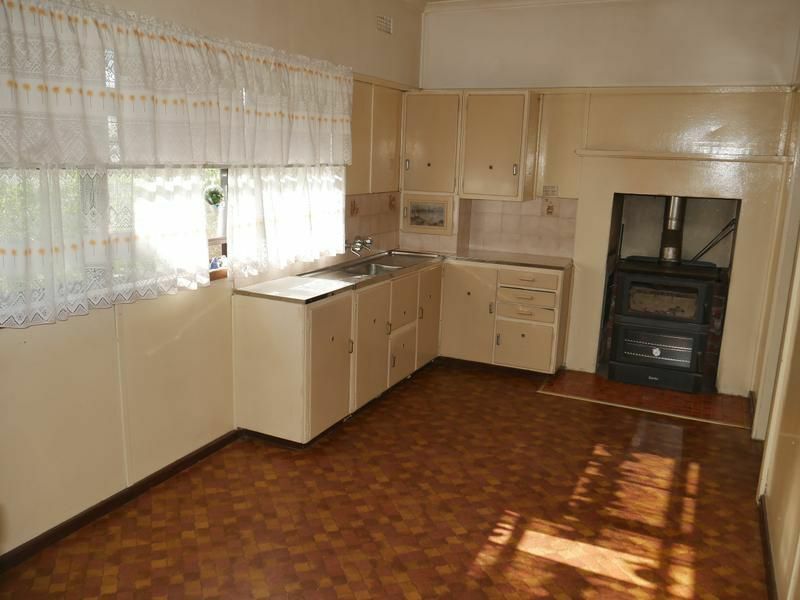 There is two bedrooms with the option for a third, large loungeroom with wood heater, kitchen which includes dining area and recently renovated bathroom. 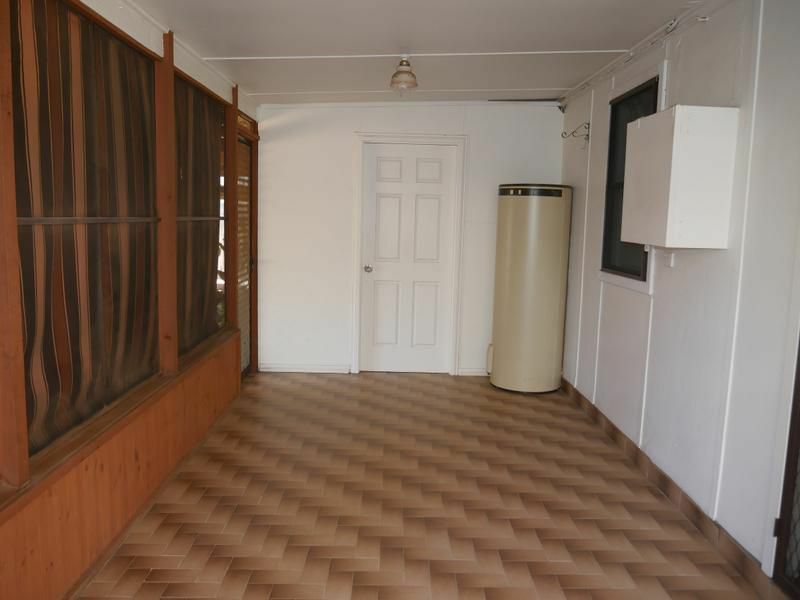 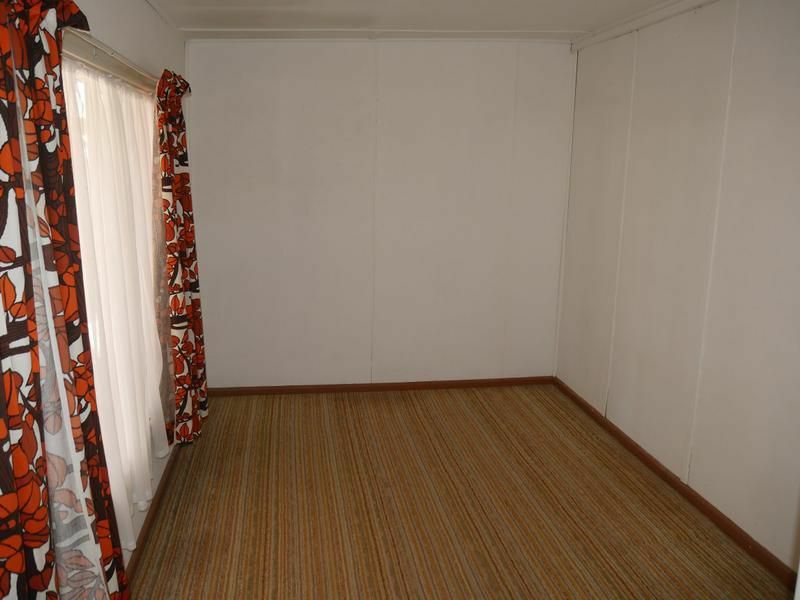 There is also a gauzed-in room, covered outdoor area, lock-up garage, workshop, garden sheds and a large block which provides plenty of space.